What can a community achieve? 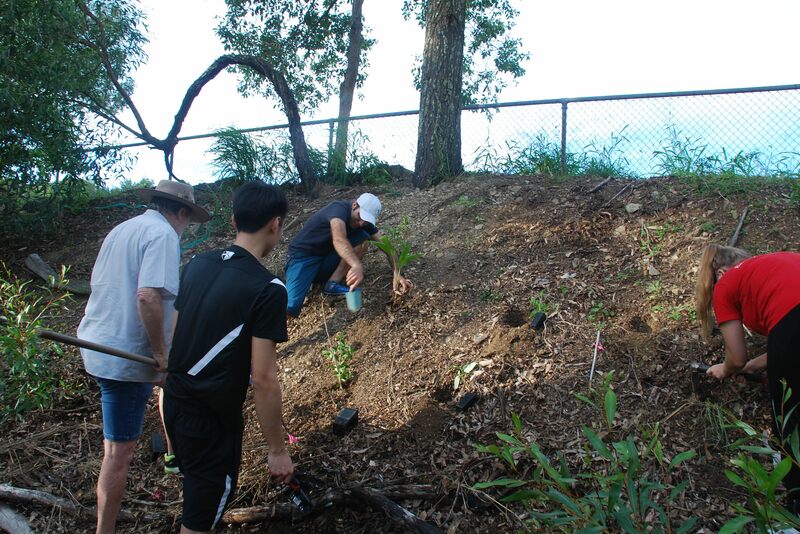 Engage some friends and neighbours, involve Griffith Mates students, source donations of mulch and logs from Dale at Climb n Grind, plants for restoration from SOWN, then allow time for nature to work her magic. Amazing transformation in just over two years … hot and dry to shady and cool. 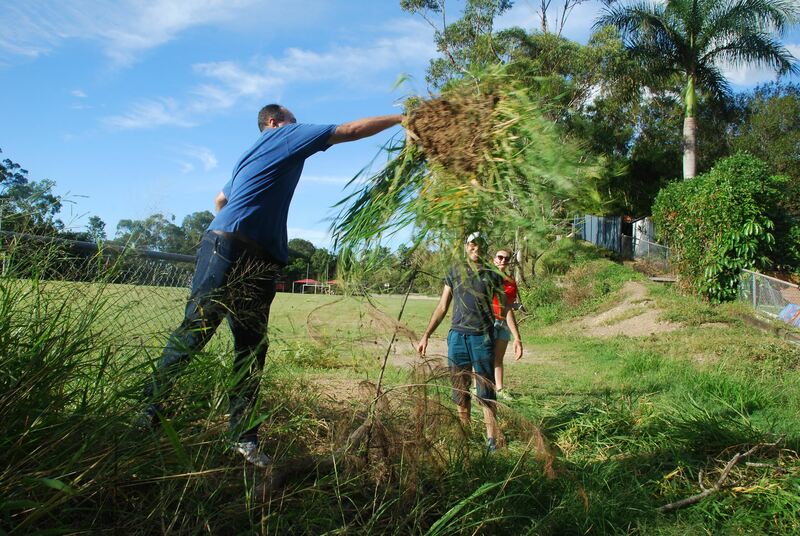 Involving Griffith Mates students always adds a touch of fun to pulling out weeds. 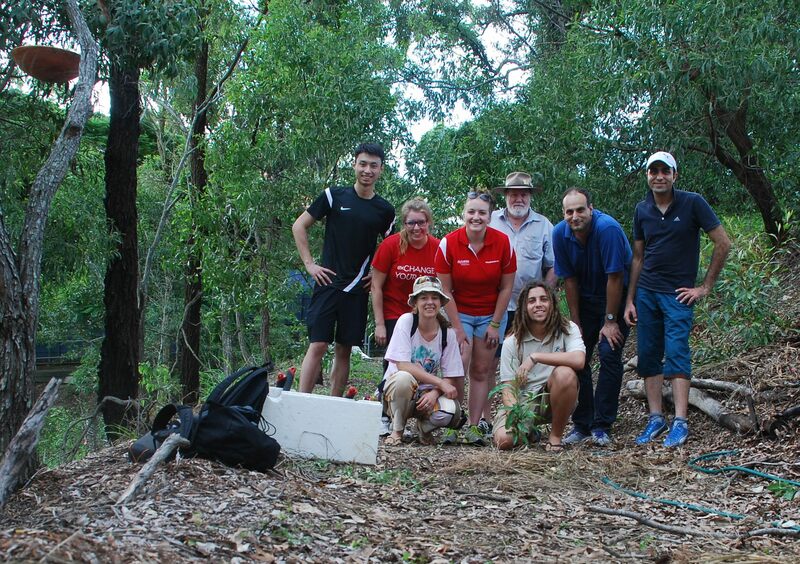 Great work from restoration team Amirhossein, Majid, Ronghoo, Laura, Lil, Sienna, Len and Sheamus. This entry was posted in Bushcare, Pollinator Link and tagged Griffith Mates, SOWN. Bookmark the permalink.